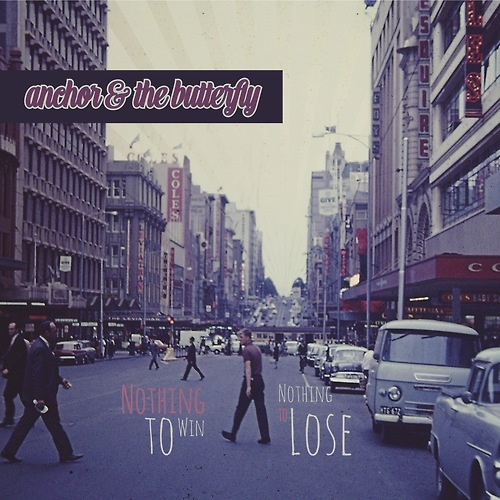 Australia’s anchor & the butterfly will be releasing its debut album, Nothing to Win Nothing to Lose, on 31 March. The duo features Bridget Robertson (vocals) and Lance Hillier (guitar). Nothing to Win Nothing to Lose is the result of three years of writing and recording in the couple’s converted garden shed in Central Victoria. Prior to the release of their debut album on Ghost Gum Records, Robertson and Hillier have produced a video for “I Don’t Want to Miss Anything,” which beautifully evokes moments and memories kept within long after saying goodbye.